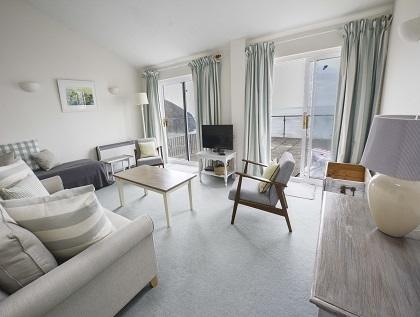 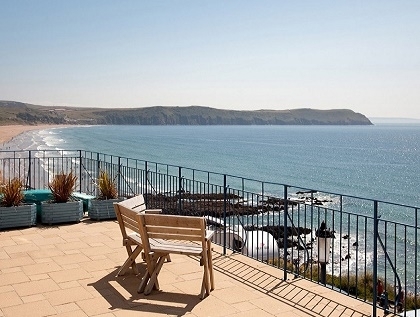 As popular as the South West of England is for beach holidays, nothing quite compares with Devon beachfront accommodation when booking self-catering holiday rentals. 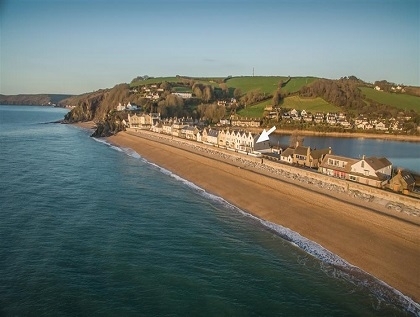 Being based right on the seafront has many advantages, none more than the obvious benefit of direct beach access and in most cases no requirement to hire a car. 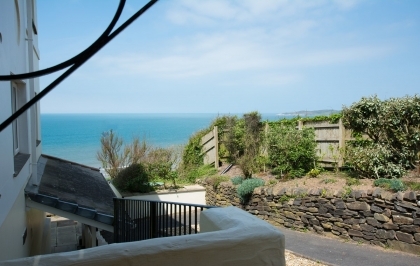 Stepping out onto your deck or balcony, taking in the sea views, the fresh sea air and knowing that in just a few short steps you’ll be feeling the fresh white sand in your toes, sounds fabulous doesn’t it. 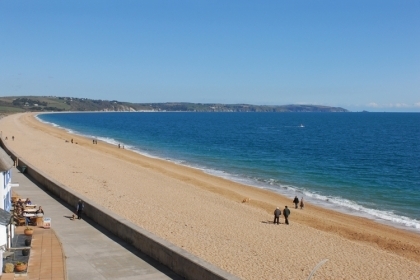 Of course Devon beachfront rentals are highly sought after and book up well in advance, especially during peak periods so once you’ve settled on your ideal holiday cottage or apartment use the Book Now button or Make Enquiry option to either book online or enquire about availability with the owner or property manager. 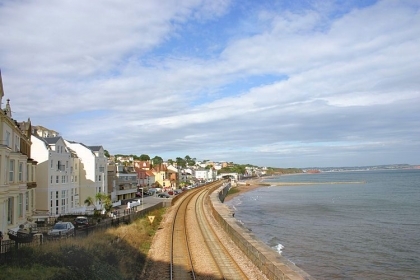 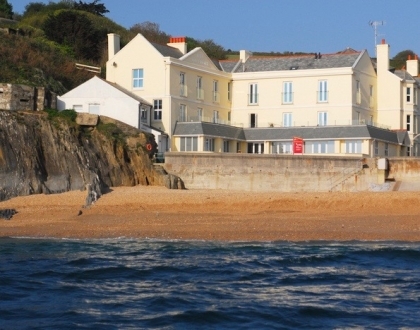 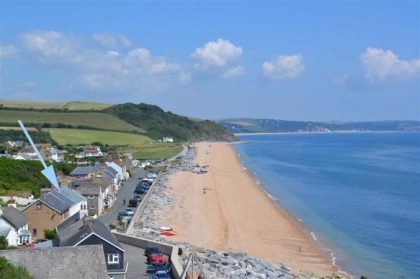 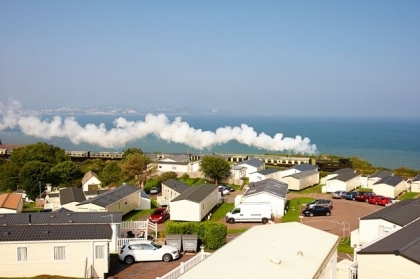 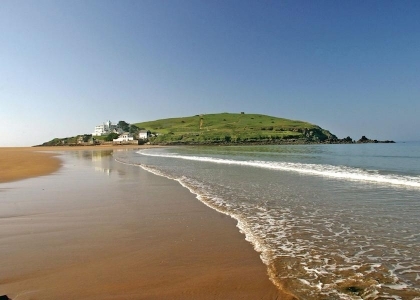 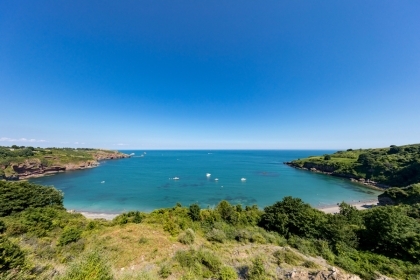 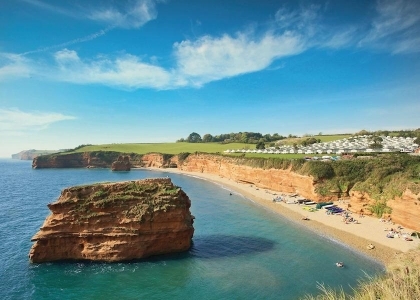 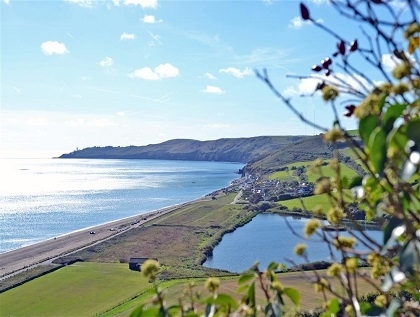 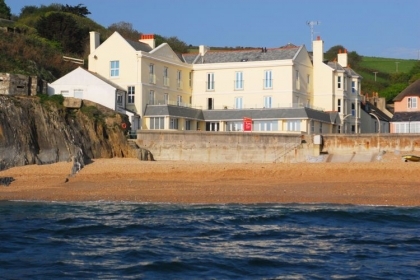 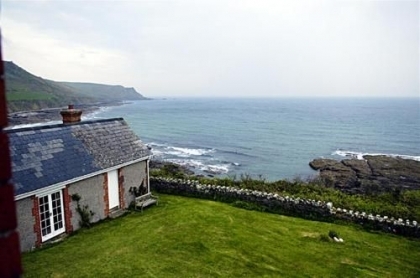 Our selection listed below is comprehensive and includes beachfront cottages in Devon, beachfront apartments and beachfront chalets with sea views, not to mention the Devon beach houses that are ideal for groups or families with children. 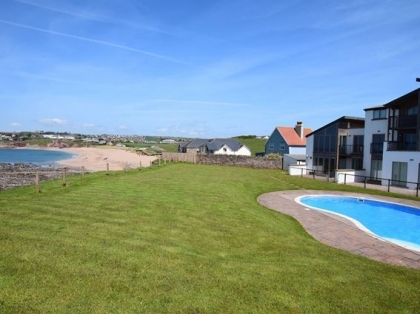 Use the refine search options on the left hand side of this page to select different options including pet friendly rentals, large group houses or holiday homes with Wi-Fi Internet access. 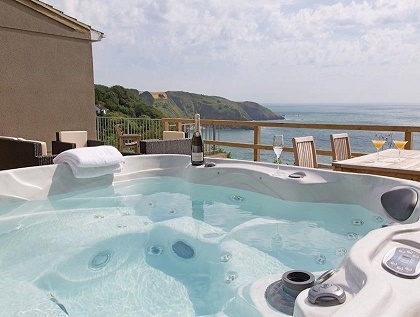 So whether you're looking for accommodation for couples or big cottages for parties or celebrations on the seafront in Paignton or Croyde, you’ll find the ideal beachfront holiday lets in Devon listed here on Beachlets.